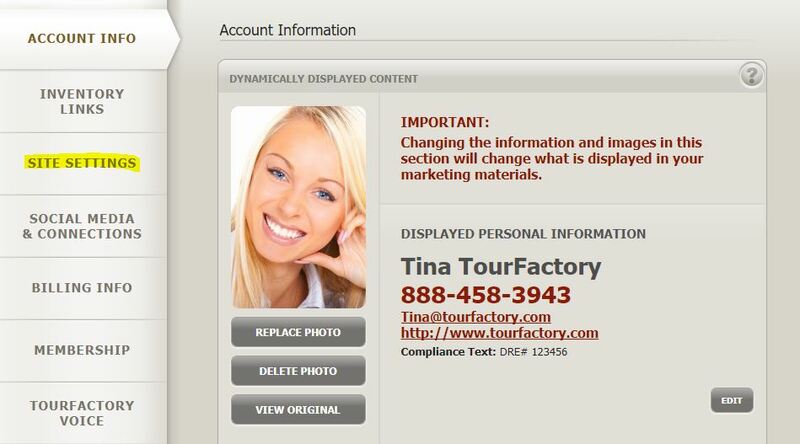 When ordering professional photography services, you have the option of having TourFactory activate your property website when your photos are uploaded or activating it when you are ready. 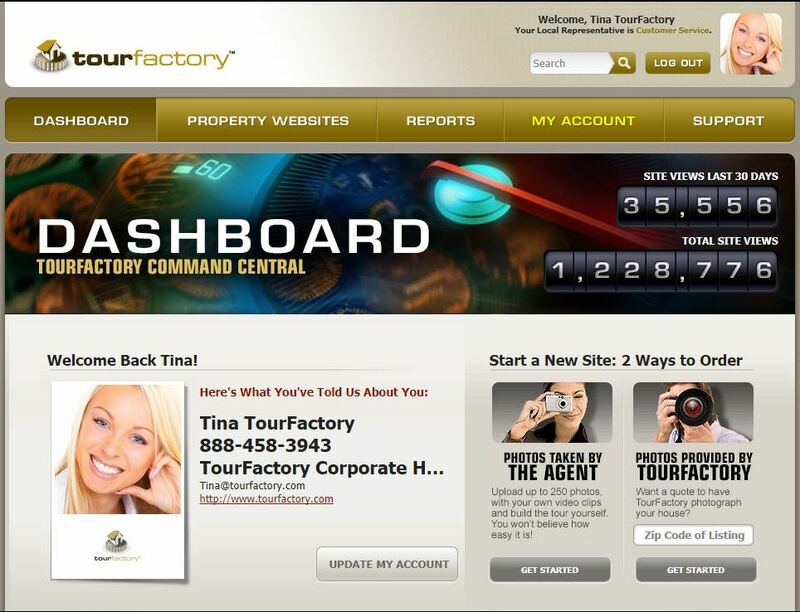 Our system defaults to TourFactory activating the property website. If you would like to change your default setting follow the instructions below. Scroll to the bottom of the page. Under Site Options check the box next to “Activate my property site when the professional photography order is ready” to have TourFactory activate your property website. Or if you would like to activate your property website when you are ready, uncheck the box next to “Activate my property site when the professional photography order is ready”.